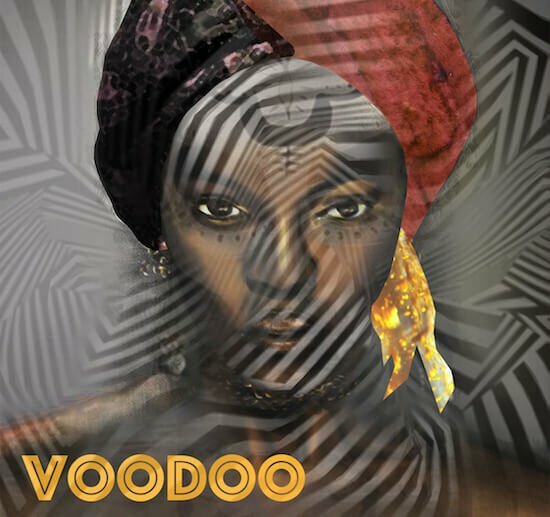 Noiiz has launched Voodoo, a new sample pack by singer Leo Wood. 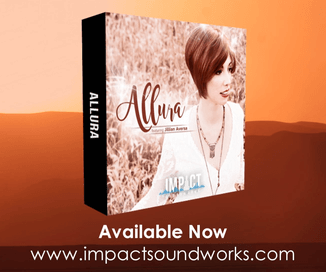 In this new collection she offers 70 vocal loops and 24 one shots. A lot of thought and song writing skill has gone into creating catchy hook lines and plenty of material to work with. Quirky original lyrics and a full set of Harmonies and Ad-libs will give you endless creative possibilities. Recorded at 123 BPM these vocals are perfect for you if you are a House producer and will also be great for pop & other electronic genres. 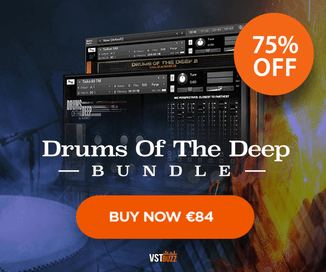 The vocals have been compressed and stripped back for a natural effect giving you the creative advantage to experiment with reverbs and delays yourself. 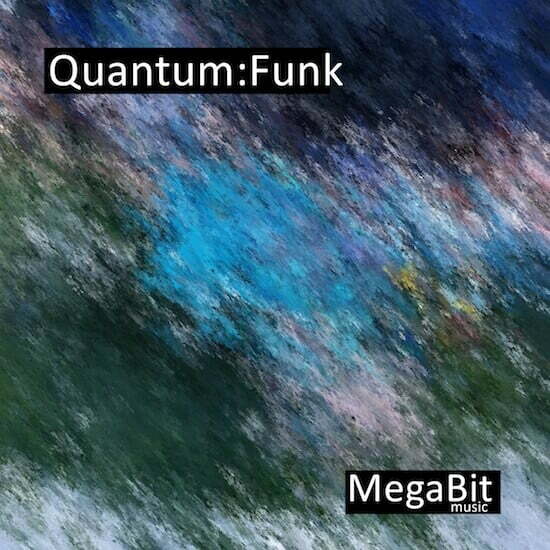 MegaBit’s latest release Quantum Funk offers over 340 loops and samples. 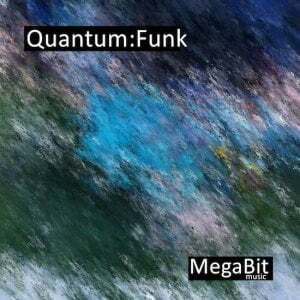 QuantumFunk is an experimentation into the the world of computerised Funk music. Mixing multiple musical styles and elements from many different genres including jazz, folk, prog rock, dance, disco and of course… funk. 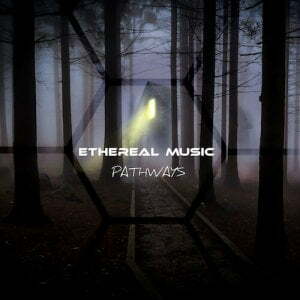 Also released is Pathways by Ethereal Music, a collection of 121 loops and 112 one shot samples. An Eclectic Journey Into Ambient Techno: Twilight field recordings of a druid stone circle, washed over with reverberated guitar and driven by a backing of deep basses and kick drums. 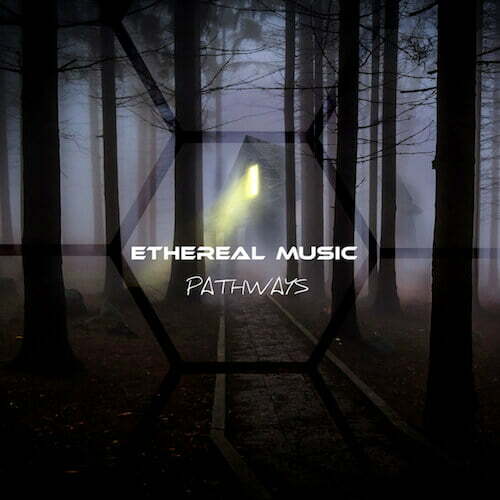 These are the sounds of Ethereal Music’s first sample pack ‘Pathways’. Slowing Things Down: Ranging from 87 – 120 BPM this pack will perfectly suit you if you like your tracks on the slower side of the beat counter. 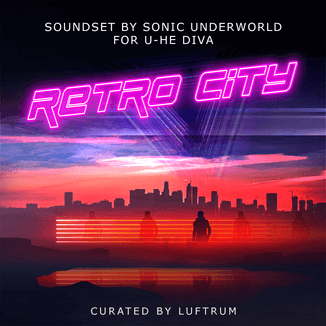 Make no mistake though, there are plenty of bass thumping, head shaking rhythms and melodies here that will give you all the tools you need the next time you take a walk down the pathway into something new. These new packs are now available to Noizz subscribers.